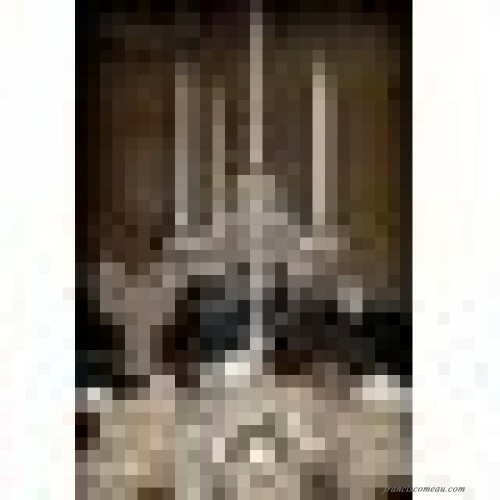 These magnificent candelabras are all 100% crystal. 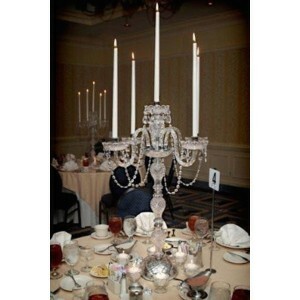 These beautiful candelabras are perfect centerpieces for your wedding or event and are sure to make a statement where ever they are placed! Each candelabra is decorated with 100% crystal that capture and reflect the lights, each resting in a scalloped bobache. The crystal glass arms of this wonderful candelabra give it a look of timeless elegance that is sure to lend a special atmosphere anywhere its placed.